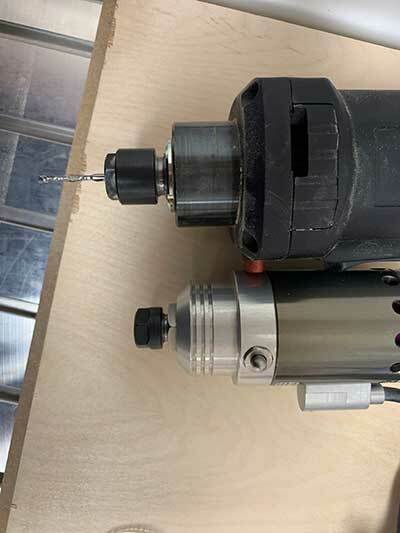 Your spindles seem much smaller than larger CNC Routers’ 2.5Kv spindles, how can they do the job as well? 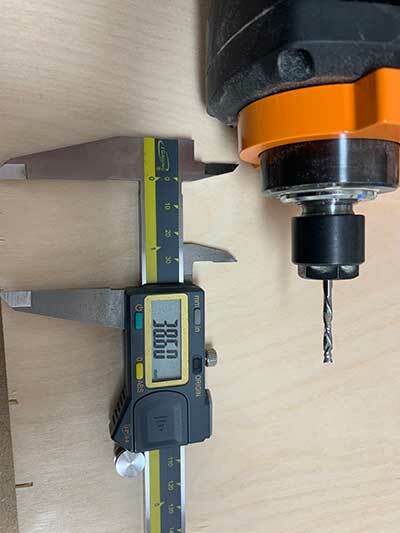 The spindle is proportional to the size of the CNC. 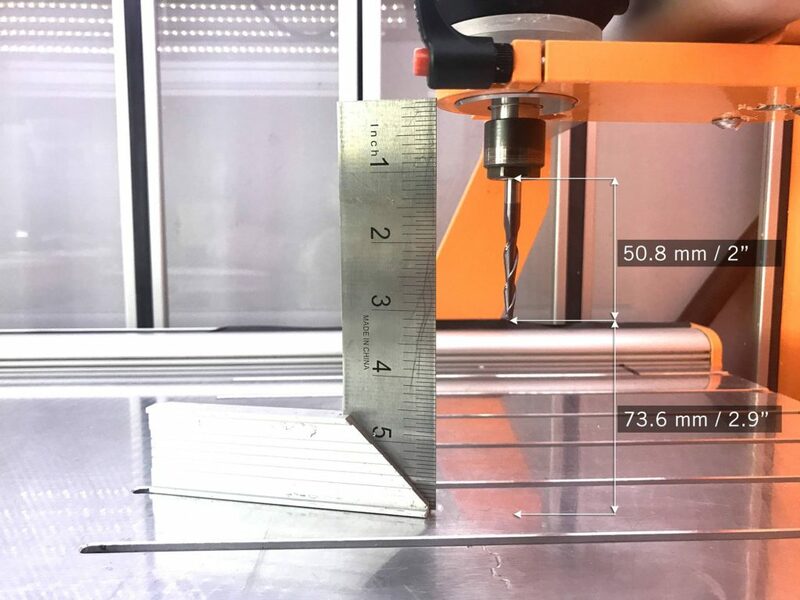 A STEPCRAFT CNC with a 800W spindle will be able to do the same jobs as a large 4×8 foot machine with a 2.5Kv spindle, however, it will not be able to run as aggressively. 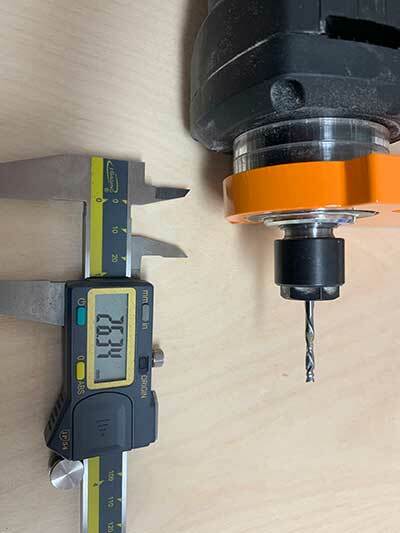 So If you can run 60 mm/sec on a large industrial machine with a more powerful spindle, you can do the same job on a STEPCRAFT with an 800W spindle but you might only be able to run at 30 mm/sec. You will also have to take less material off per pass on the smaller machine than you can on the larger machine. 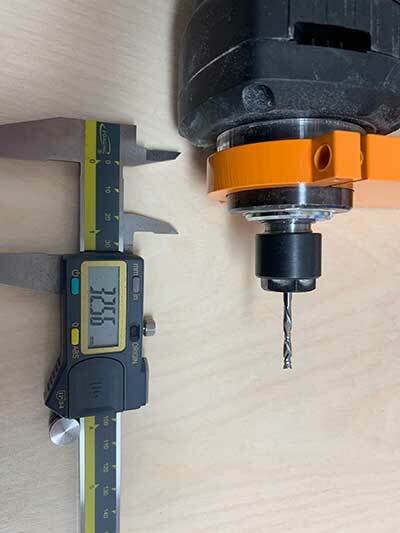 You also need to keep in mind that a good quality 2.5Kv water-cooled spindle can cost more than entire STEPCRAFT CNC system. It is really apples and oranges. If you are in the market for a machine for industrial or high production use, then you should be looking at a larger CNC with a more powerful spindle. 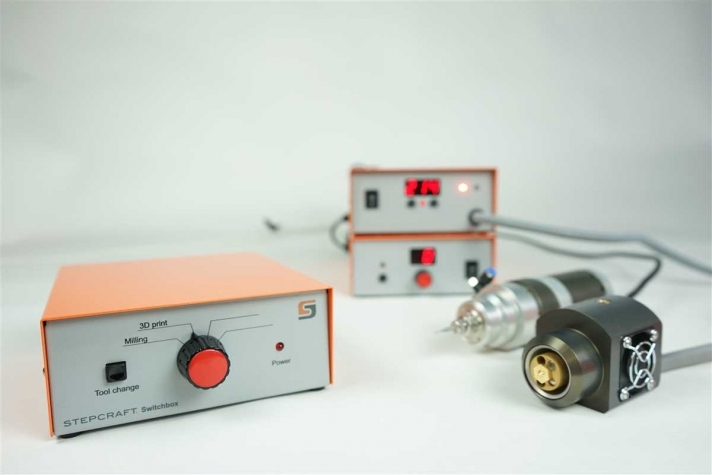 However, if you are looking for a precision CNC that can do just about anything, but you would need to run less aggressively, then the STEPCRAFT would be more than enough machine. Will the STEPCRAFT work with the Dewalt DW618PKB router, or other full-size router? No. We do not offer an attachment bracket for full size routers. Additionally, the weight of the router would be too heavy for our Z Axis motor to lift. We do have the ability to use trim routers like the Dewalt DW611 or other brands. 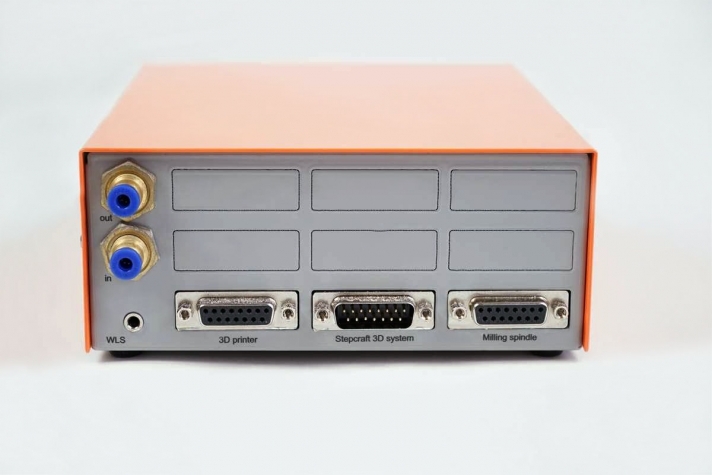 These routers will provide more than enough power for any project that you would do with a STEPCRAFT CNC. What’s the difference between a spindle and a router? There is really not much comparison between the two. 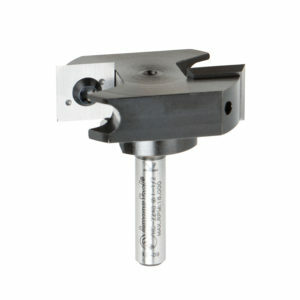 Both tools are similar only in that fact they both hold a router bit and can rotate it to cut material at high speeds. A router is a 110V consumer grade tool that is rated for intermittent use while a spindle is an industrial motor that has been manufactured to run all day long, day in and day out for exactly the purpose you want to purchase it for – CNC cutting. Spindles are more powerful (note that hp ratings between routers and spindles are not comparable) and will maintain their full torque down to much lower RPMs than a router. 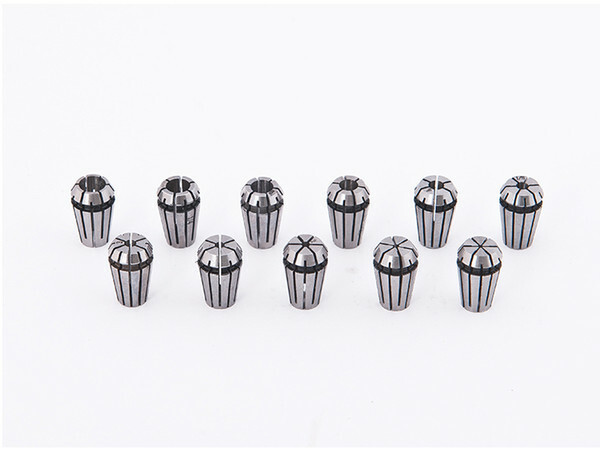 Spindles have precision bearings, which means less run-out and thus smoother and more accurate cutting. 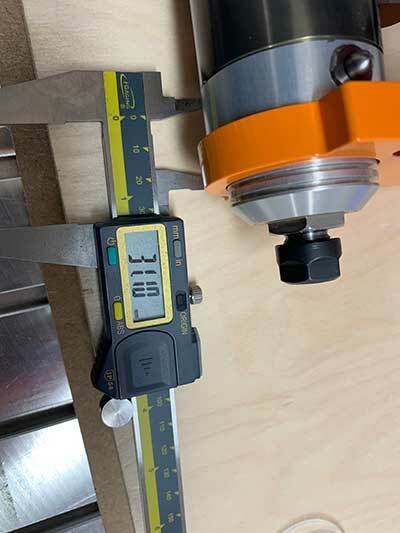 The bearings on a spindle also stand up to continuous use better than those of a router. Bearings in a heavily used router will need to be replaced every three-four months, while a similarly used spindle should be good for a few years between bearing replacements. A spindle is also much quieter in operation than a router. That been said, if you don’t need a heavy cut and noise is not an issue, then a router is a safe choice. In production situations, we highly recommend a spindle. In addition, the full performance capabilities of our machines are fully realized with a spindle because a router will bog down in heavy cutting at higher cutting speeds. In making a decision, the real dividing line between the two is on how you make your money. If your paycheck comes from someplace outside your shop, then buy whichever you feel you can afford. If your paycheck is generated inside your shop, and your living and reputation is on the line, you need the security and substantially higher cut quality that comes from a spindle. We made a video to fully answer this question. 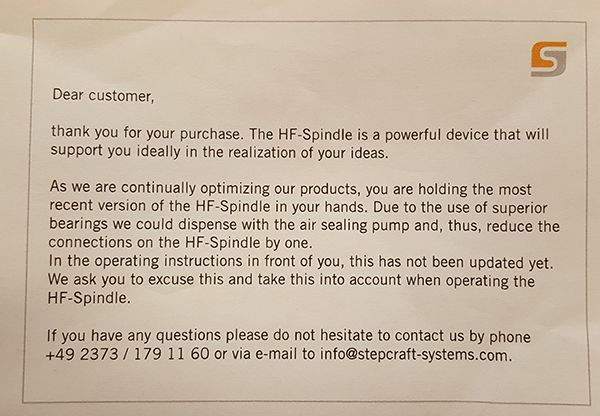 NOTE: The new HF500 spindles NO LONGER come with an air pump as we use sealed bearings and the pump is no longer required. The HF500 manual says I should have an air pump, how come one did not come with my order? The HF500 now comes with a new sealed bearing system which no longer requires the need for the air pump. The following note should have been included with your package. My Q-Series will turn on while pressing the green button, but will not stay energized. 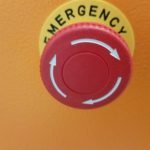 Your E-Stop could be active. Check to make sure the E-Stop in the front face of your machine is not engaged. 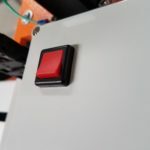 Also, the US 110 volt edition of Q-Series machine has an additional spindle safety circuit to check – Make sure your 110 volt plug from the back of the machine is connected to a live power source, or, your spindle safety override switch (located on the top of the machine) is engaged. Do you sell an Exhaust Adapter (dust collection attachment) for the Dewalt DW611 router? No, we do not have one at this time. However there are many universal ones on the internet as well as DIY models that you can make yourself.